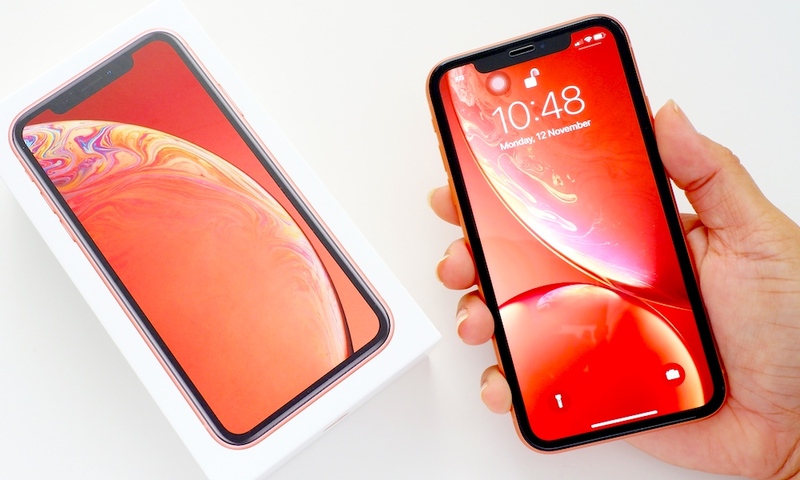 We’re giving away a brand new unlocked 64GB iPhone XR for free in May! Earn your chances to win Apple’s most advanced LCD iPhone using the giveaway tool below. You’ll gain one entry just for signing up for our newsletter. More entries = more chances to win! ARV $749.00. Pros: 4K Video Recording, True Depth camera with Memoji and Animoji support, class-leading A12 Processor. Cons: Its display looks slightly outdated compared to the XS, however most consumers won't notice. Bottom Line: Apple's new "budget" iPhone packs insanely powerful brains with an updated style that's sure to please most iPhone buyers.